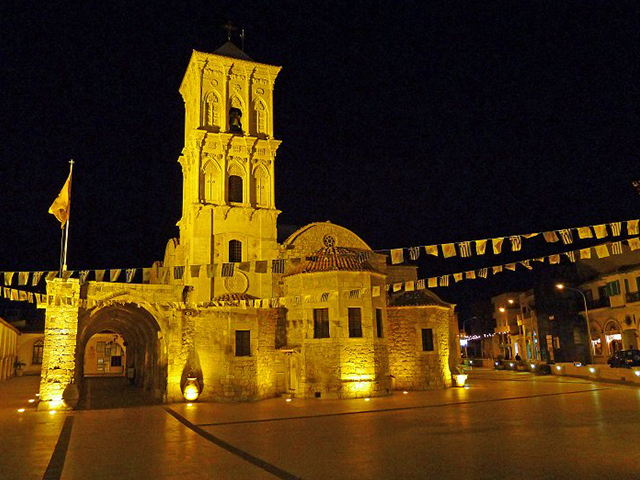 The City Alkisti Hotel is perfectly located in the heart of Larnaca shopping centre, just 100 meters from the famous Palm tree promenade seafront and opposite the picturesque church of St Lazarus. The town’s main attractions are also within walking distance from the hotel. 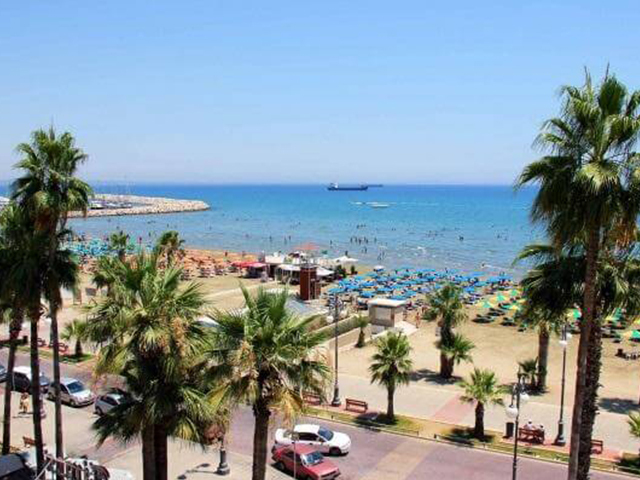 Situated within a few minutes walk to all facilities this hotel is the perfect location as a base to explore Larnaca and the rest of the island. The most demanding holidaymaker will find all the facilities they require. 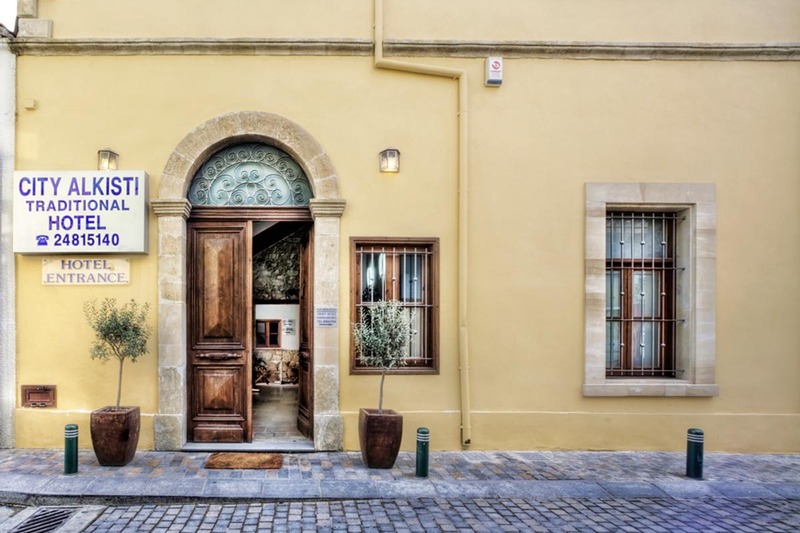 These include taverns, restaurants, fruit market, shops, designer boutiques, gift shops, banks, supermarkets, cafes, nightclubs and much more! 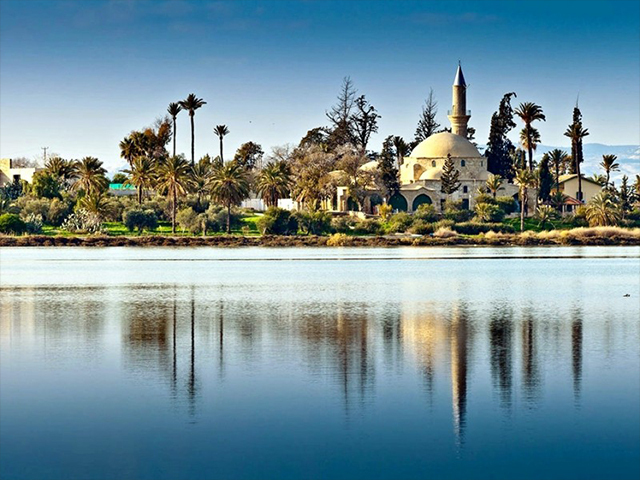 Larnaca’s biggest attraction is Finikoudes promenade with a beautiful view of the local beach and the old Palm trees. Here rest numerous bars, cafes and restaurants open all year round. 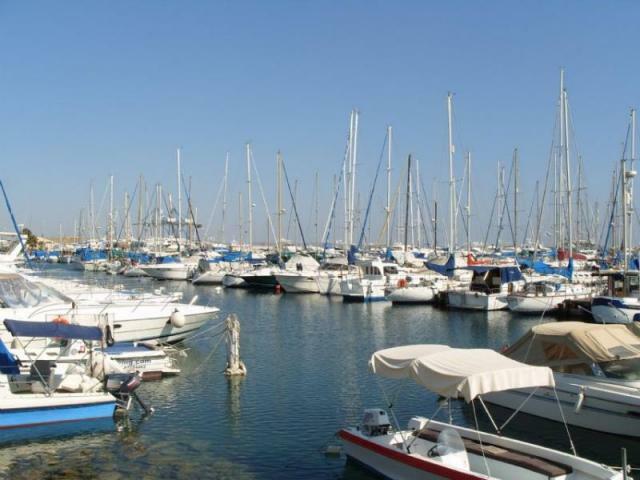 Here yachts and sailing vessels from around the globe bob and glint, and along the harbour perimeter is a palm-lined promenade with its majestic restaurants & cafés offering sweeping ocean views. This beautiful 9th-century church of St. Lazarus was faithfully restored in the 17th-century, and the iconostasi is an excellent example of baroque woodcarving.